Congratulations to David Smith on his promotion to Business Manager! 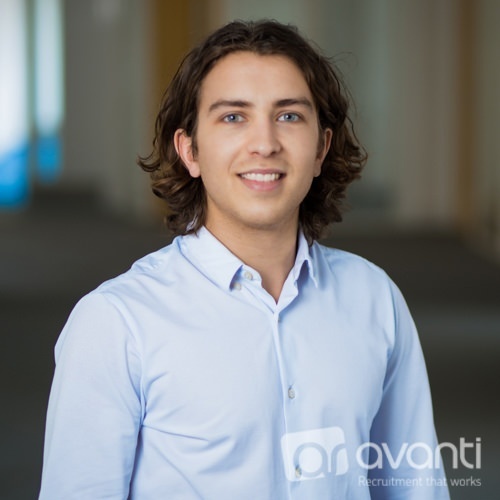 David has been with Avanti for 5 years & has been extremely successful in his career to date. David joined as Trainee Recruitment Consultant in 2011 after graduating from Uni & progressed through the business with promotions to Consultant, Senior, Principal & Team Lead where he has grown his team into a highly profitable division. David has achieved countless awards in his time such as; Top biller (3 years), record month, record interviews & has been a regular on achiever incentives including; Lunch Clubs, £250k/£500k club, Henley Regatta, & numerous company holidays including: Las Vegas, Marbella, Barcelona.